I am doing an AMA. That’s an Ask Me Anything for a website called WhatPods. I will be answering questions on the 21st March at 4.30pm US eastern standard time. But if you can’t be there live you can just submit your question now. Yes any questions posted in the next 6 days will join a list that I will begin tackling on the day. So Ask Me Anything. It can be about the podcast, about the Kickstarter, about Byzantine history, Roman history, about the England cricket team, about Breaking Bad, about my favourite food, whatever you like. You just need to register on Whatpods and then ask away. I have been listening to this podcast as I did to the History of Rome podcast in marathon sessions. I have some interesting questions. 1. Why didn’t the powers of Western Europe assemble an Army and drive the Turks out of Constantinople in 1453? 2. 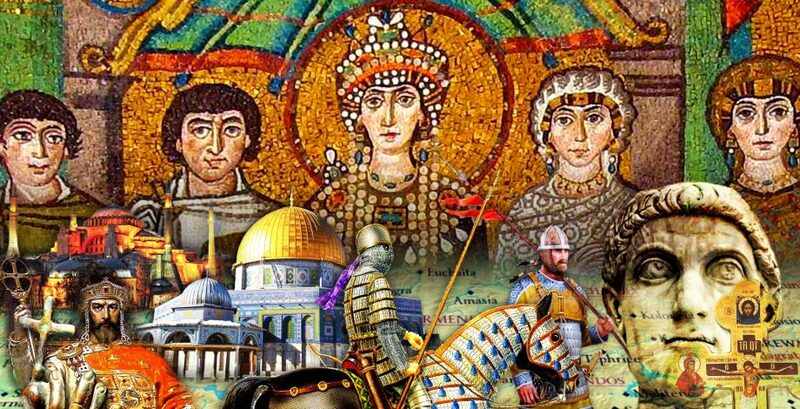 Why were the Turks allowed to keep their stolen city of Constantinople after WWI and if the Greeks still thought of themselves as Romans, why wasn’t the Empire revived after WWI? Appreciating the podcast, however Itunes will not let me download from 12th May. Can you help?